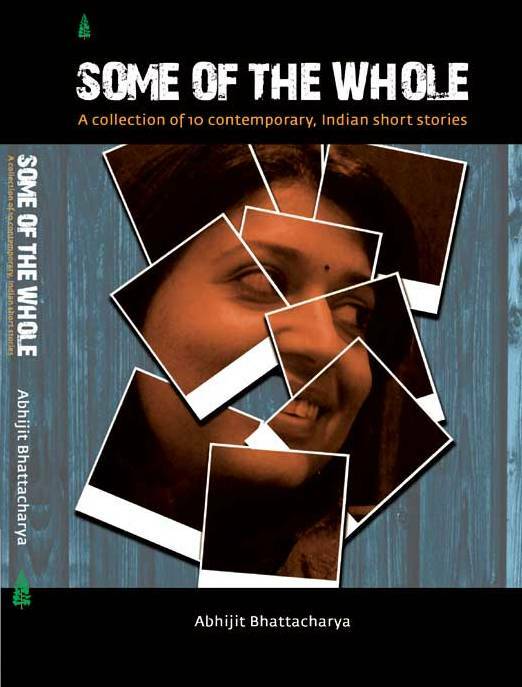 Quiz: Some of the Whole by Abhijit Bhattacharya: Win 5 copies! Here’s an opportunity to win an autographed copy of Abhijit Bhattacharya’s, “Some of The Whole” – a collection of interlinked stories. I have 5 copies to giveaway. You just have to answer one question and leave it as a comment on the blog, “What does the title, “Some of the Whole” mean to you”? I am very excited to host this contest through my blog. The closing date oft his contest is the 7th of February 2012. This entry was posted in Book Quiz, Books and tagged abhijit bhattacharya, Book Quiz, Contest, some of the whole on February 5, 2012 by thehungryreader. So in the first of its series, I conducted a Random House India Book Quiz through my Twitter handle @vivekisms last evening. It was in collaboration with Random House India, but of course! 10 questions were asked and there were 3 winners who received a book each from RHI. Thank you Random House India for the generosity. Keep watching the space for more quizzes! This entry was posted in Book Quiz, Books, Random House India and tagged Book Quiz, Books, random house india, Twitter on September 13, 2011 by thehungryreader.